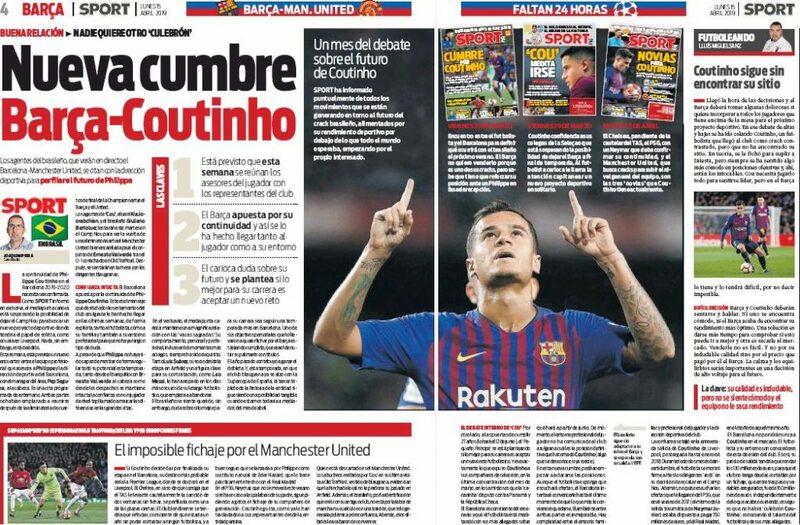 Monday’s edition of Catalan newspaper Sport claims Philippe Coutinho is evaluating the possibility of leaving Barcelona at the end of the season. 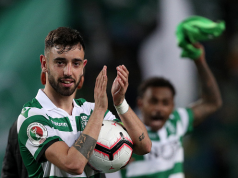 The Brazil international’s representatives Kia Joorabchian and Giuliano Bertolucci have scheduled an appointment with the sporting leaders of the La Liga winners after their Champions League clash against Manchester United. Ole Gunnar Solskjaer’s side has been regularly reported as one of the possible destinations for the former Inter Milan man and Sport explain why the 27-year-old is an ‘impossible signing’ for the Red Devils. Ernesto Valverde started him against the 20-time English champions in their 1-0 victory in the first leg of the Champions League clash at Old Trafford. 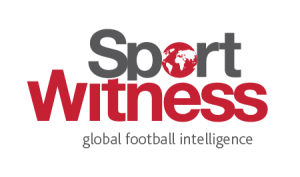 It’s explained Manchester United fans were constantly booing Coutinho when he was on the pitch and it has ‘convinced’ him not to join them, if he decides to leave the Spanish champions in the summer. 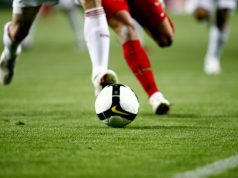 It’s claimed the boos received last midweek show the Premier League club’s supporters do not forget the player’s past connection with Liverpool, while he is also unwilling to tarnish his reputation among Reds by joining his former employer’s arch-rivals. During the scheduled meeting between Barca and the South American’s agents, the situation regarding the player is expected to become clear. Barca will try to push until the last moment for Coutinho to stay and will not put the midfielder on the transfer market, even though he has an asking price of €130m. Coutinho, on the other hand, is considering if it is the best option for him find a new club in the summer.